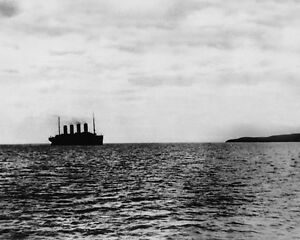 Home→The Day to Remember: April 10, 1912: The Titanic Sailed Into Eternity. 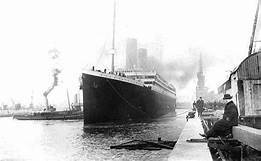 The Day to Remember: April 10, 1912: The Titanic Sailed Into Eternity. 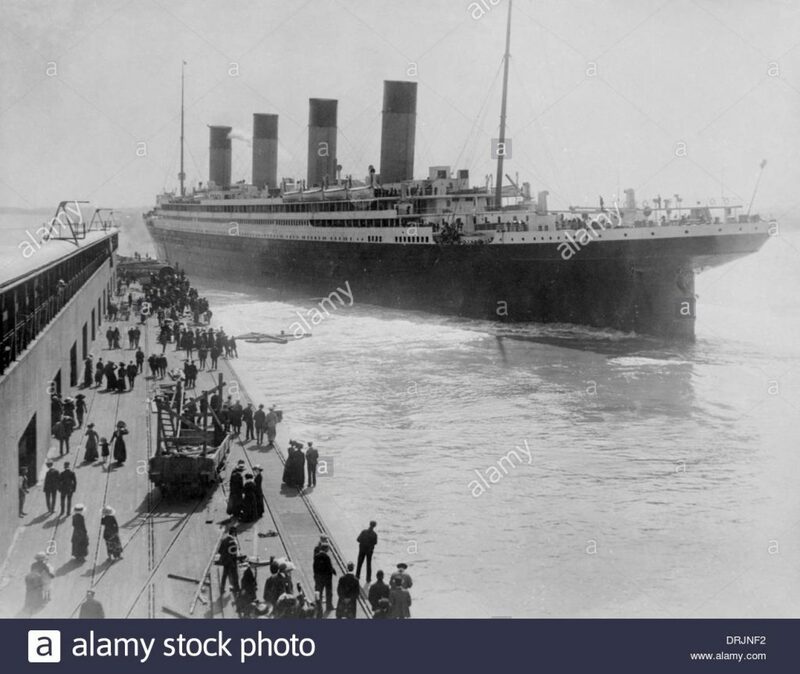 One hundred seven years ago on this night in 1912, The RMS Titanic set sail from Southampton England into history. Her maiden voyrage was a grand occasion of the triumph of man over the sea. 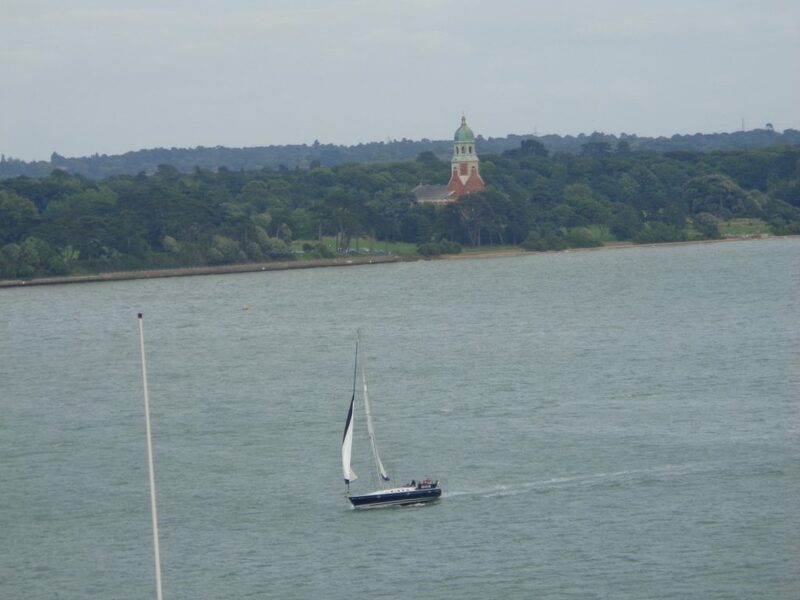 Ballyhooed as unsinkable, she set sail, steaming with confidence on a calm sea. At this time she was well underway across the North Atlantic past Ireland on a sea of glass, reflecting moonlight. Her 1,316 passengers, the very rich and the very poor were partying enjoying the most luxurious ocean liner ever. The rich reveled. Honeymooners romanced. The night was romantic and the triumph of man was celebrated. The captain and the White Star Line were at the height of confidence, aiming to reach New York in 4 days. This is the last anyone saw of the Titanic. 4 days later she lay at the bottom of the sea forever. A victim of reckless speed and flawed brittle bolts in her hull chosen for their economy. 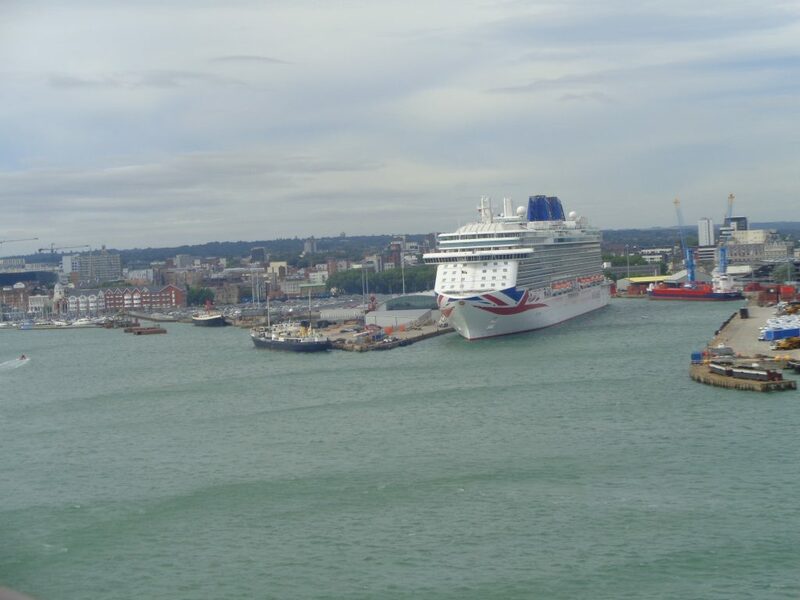 Not enough lifeboats for the full crew and passengers. Since that time corporate behavior has not changed. The recent disasters of the 737 Max bring this to mind. Software that did not work. Failure to warn pilots and adequately train them and a coverup by the maker of the plane. The lesson of the Titanic continues to resonate today.